> Having experience in Selenium web driver, Junit/TestNG, angular/react. > Knowledge on Core-Java is a must. > Experience in automating angular applications. > We are looking for people havining Experience on Hybris Testing. > We’re looking for an automation test engineer with knowledge of Java & Selenium. > Experience with Selenium Webdriver, Selenium Grid, and Selenium Page Object Model is a must. > Good hands on experience on UFT Minimum 2 yrs is a must. > Overall testing experience should be 3 to 5 yrs. > Should have strong experience in Script Development, Vb Script Knowledge, Object Handling and Error Handling. > Experienced in testing SOAP, REST and Micro Services. > Must possess hands on experience in testing Web Service APIs using Advanced REST client. > Should have clear understand on the architecture of Web Services and the components of it. > Should understand the flow between Front End, Back End and Services. 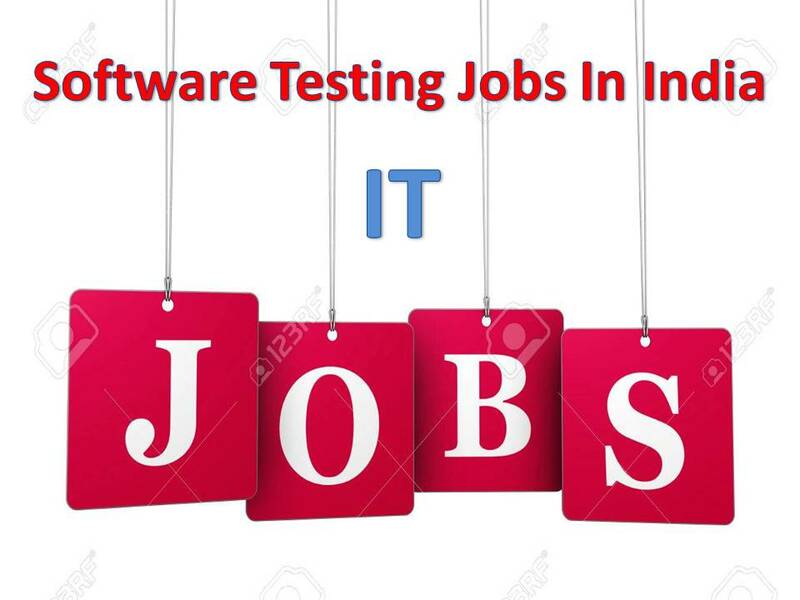 > Looking for 3-4 years of testing experience on SFDC /Siebel /Salesforce testing. > Should have good experience in designing Test data, writing test cases. > Strong knowledge of QA methodology & Agile. > Excellent presentation and communication skills. > Works well individually or on a team. > Technical skills Java, SOAP and REST API principals, knowledge of load generation tools (JMeter, LoadUI or similar) to execute the tests. > Design, develop and execute automated software performance tests and analyze the results, suggest possible improvement and assign the task to development teams. > At least 3 to 7 years experience working in a QA role, ideally working within a tech start-up, web SaaS and cloud-based environment or mobile app creation company. > Mobile testing expertise (iOS, Android & WP 8) using selenium/appium/calbash. > Web services testing for REST API/ Queues and automation using standard frameworks. > Java / JS/ python coding experience is must. > Profound knowledge of Software Development Life Cycle and Testing life cycle. > Responsible for development of application changes, testing the changes and driving continuous delivery transformation within Scrum teams. > Experience in application development, defining testing strategies, creating and automating service based and UI based test cases. > Driven adoption of BDD / TDD in Agile / Scrum teams. > Experience in designing / building test automation frameworks for service and UI based testing. > Experience in industry best practices in SW development processes: Unit testing, OO design, code reviews etc. > also should have experiance of minimum 1.5 years. > The job role is for testing either manual or automation. > Strong skill in Designing & implementation of Automation Frameworks. > Reporting & tracking of Project progress. > Coordination with Users & Development team for Support activity. > Functional testing, regression testing, and compatibility testing on Mobile based apps and website. > Prepare and execute test-cases. > Good understanding of testing methodologies, SDLC and STLC. > Should have knowledge of bug tracking system.